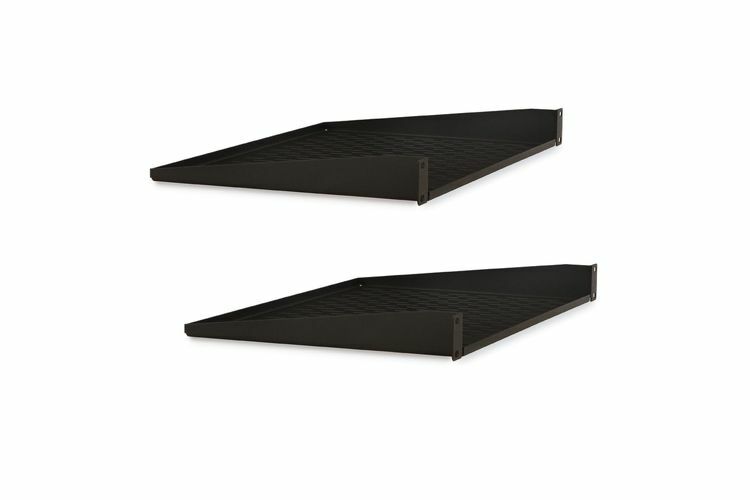 Two pack of 12” deep vented rack shelves for storing non-rack-mountable equipment. 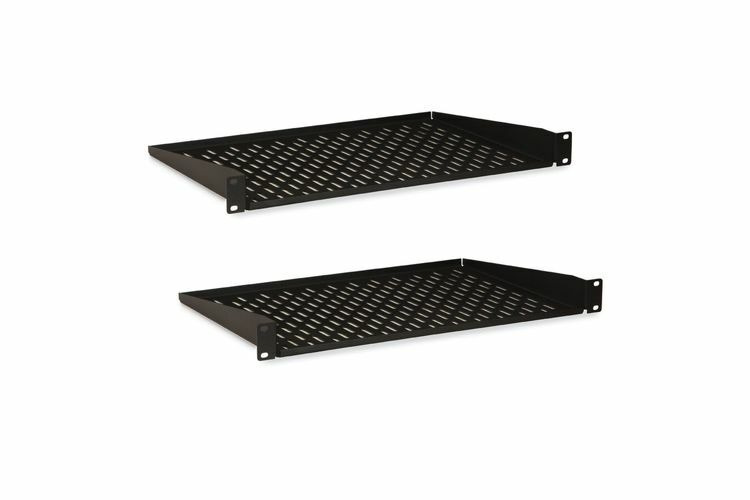 The Kendall Howard Rack Mount Shelves are another great way to store your non-rack mountable components. 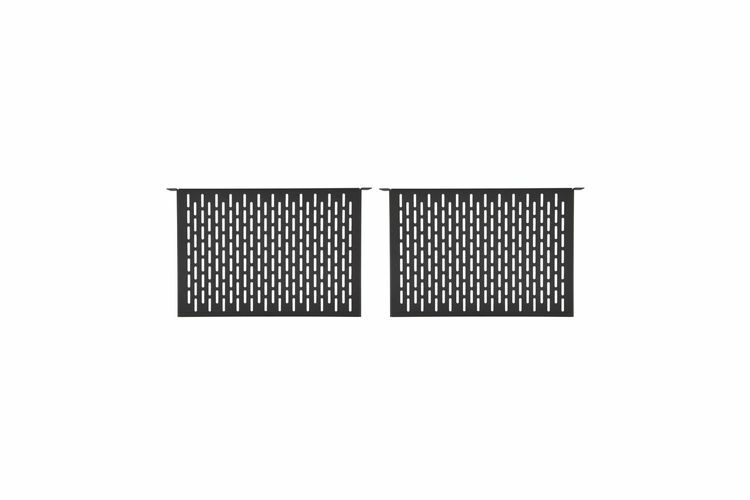 Our shelves are suitable for monitors, modems, DSL routers, backup units, and virtually anything you can think of. These products are constructed from heavy 14-gauge steel and individually formed by hand. 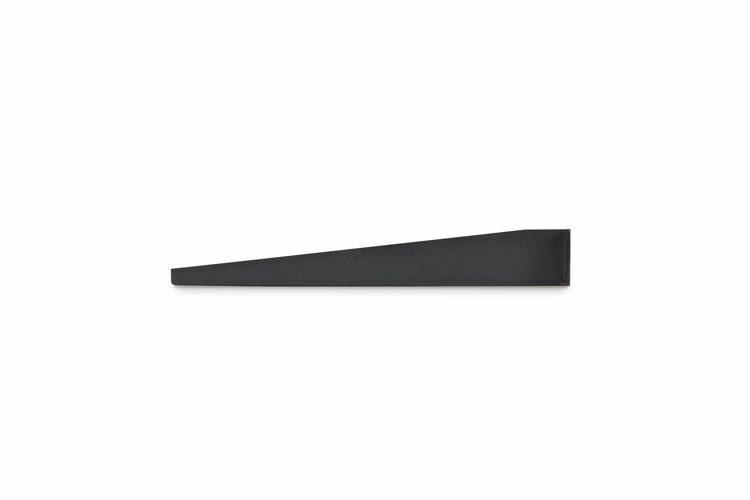 All shelving units have a front and back flange to ensure your components will not slide off. It looks like we can typically have this product (part number 1906-3-221-01) ordered and ready to ship in about 2 days based on the information we have in our system. We are pretty good about keeping accurate info in our system as that helps us avoid mistakes, service our customers faster, and saves us time. In other words, this estimation is a pretty reliable one. HOWEVER, things do go sideways in the world we live in so we can't guarantee anything ("the fine print"). Our goal is to assist you any way possible, so if you have any questions or doubts just give us a call; we are more than happy to help! Congrats! 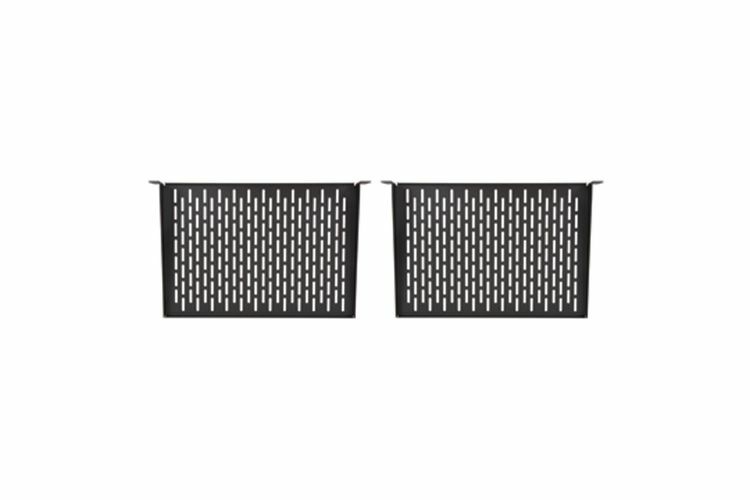 This product (part number 1906-3-221-01) has met the qualifications for our FREE Standard Shipping offer. When an item qualifies for "FREE shipping", it means this specific product has met the price, size, and weight criteria of the special offer. If you order this item today, Free Standard shipping will be an option during checkout. As always, you are also free to upgrade to other shipping methods including Ground and Express services to have this item as quickly as 10am next business day.